Some of the promotional items we've used for the convention, collected here for your comfort and convenience. 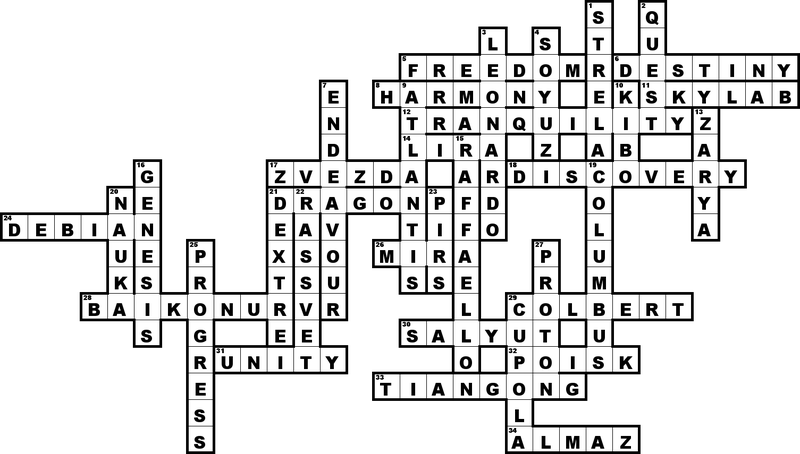 As requested by at least one person, here's the prize crossword we brought to Dysprosium — won by our regular attendee Tlanti! Not much point in putting the questions up on their own... no cheating now! 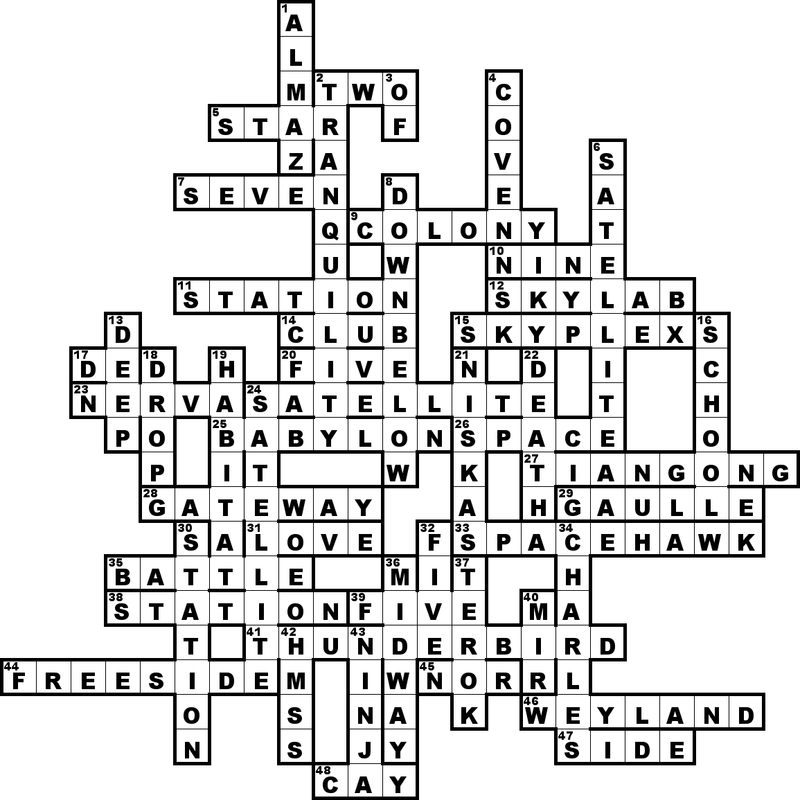 And here's the prize crossword from Mancunicon, which was won by Stuart - now bug-free! And the answer grid for the second crossword.